After receiving a return from Jack Fisher after over 1000 days earlier this month, today I received another surprise in the mailbox. 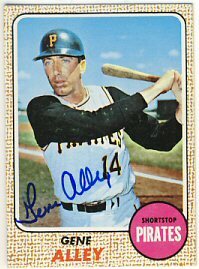 Gene Alley signed his 1968 and 1972 Topps after 875 days. 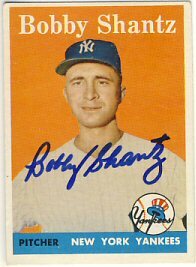 The 1972 Topps is a little smudged, but not too bad. It's fun to get these back after such a long time and after assuming they're never coming back. This weekend is TwinsFest but I've decided not to go. It's a lot of work and pretty exhausting, not to mention it can be expensive depending on how many autographs you get. 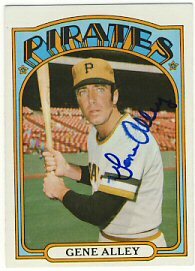 The only autograph I will probably regret not getting is Jim Kaat. 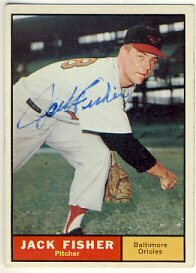 I have a 1964 Western Oil print I"d like to have signed by him. But it was announced that he's joined the Twins' organization as a special assistant or something, so maybe I'll have more chances coming up. If you went to TwinsFest, please comment and let me know how it went. I have missed my annual opportunity to say hi to Steve, Randy and Zane. I actually sent out a request! 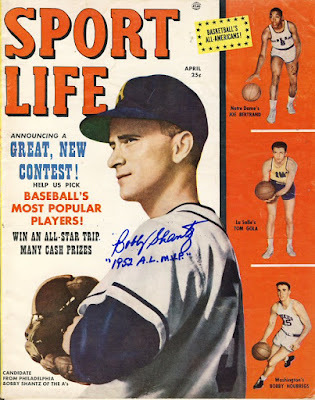 I wanted to do something other than just cards so I sent a 1953 Sport Life Magazine and 1958 Topps to Bobby Shantz. He signed them nicely and returned them in just 6 days! I received a huge surprise in the mail today. I haven't sent out a request since June of last year, so I didn't expect to receive any returns. 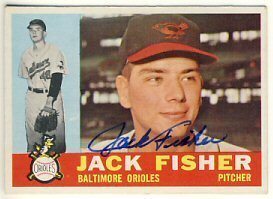 I received three cards signed by Jack Fisher after 1061 days. I sent the request on February 9th, 2015. 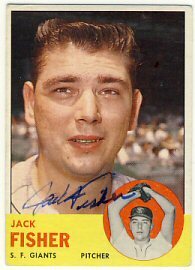 Mr. Fisher signed his 1960, 1961 and 1963 Topps.